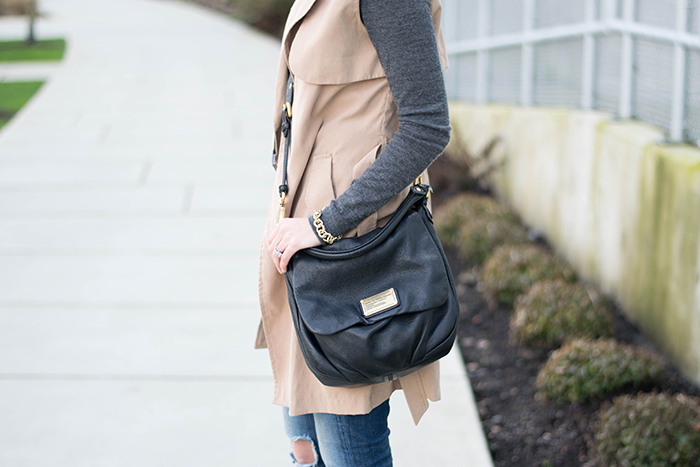 One of my favorite pieces from MACCS is this Everly Trench Vest, it's the ultimate transition piece and can be worn really any time of year. 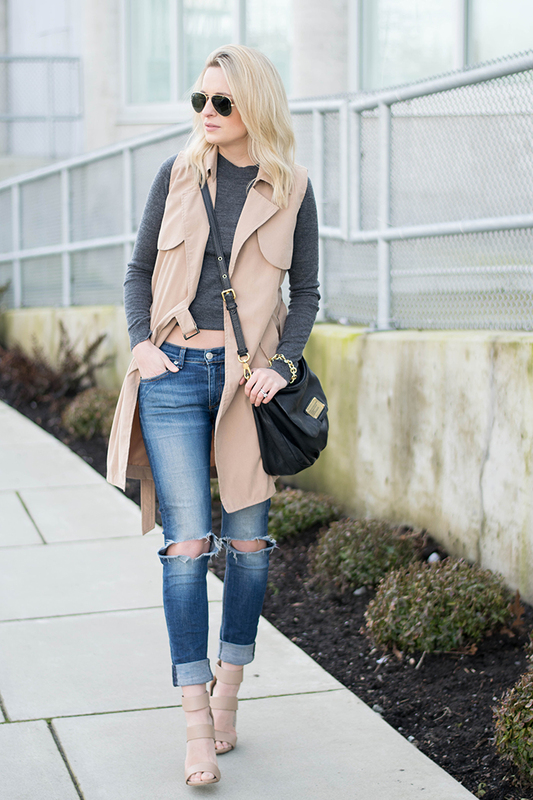 We are also having a huge sale over on MACCS to make way for some gorgeous spring pieces so this trench is now under $40! Such a steal! Happy shopping!